I'm bored and still looking for some Aussie models. 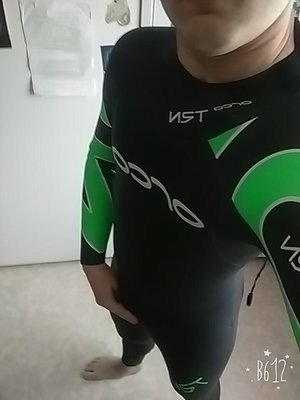 Surely there has to be some hot Aussie guys into wetsuits ? All photography is conducted in a professional and ethical manner. Re: C'mon Aussies C'mon ! As much as I'd like to meet up, he's normally in New South Wales Central Coast, unless he's travelling. I'm sad too. A meet up would be heaps fun. I'm currently in the North Brissy Sunny Coast area for a couple of months. Will be planning a trip down to Mexico (Vic) soon, as there is a surfer guy (not on here) who is keen to do some pics. As far as samples go, I have to open another website to store the pics. If you're ever heading to Brissie or the Gold Coast, let me know. oh yeah! finally some one down here with me hehe. Everyone's in Melbourne now. DOH !